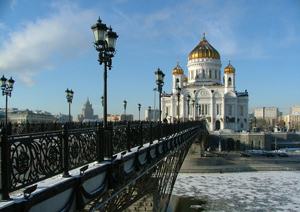 Majestic inside and out, the Cathedral of Christ the Saviour is the tallest Eastern Orthodox Church in the world. 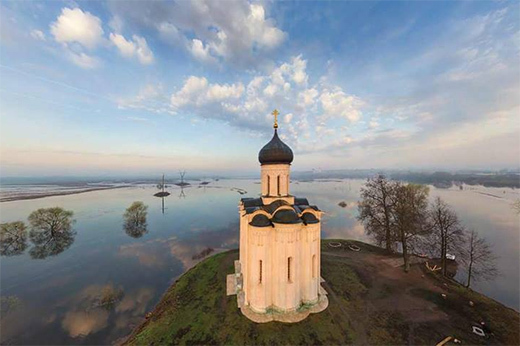 Commissioned by Tsar Alexander I “to signify the gratitude to Divine Providence for saving Russia from the doom that overshadowed Her”, the Cathedral embodied the victory against Napoleon in the Great Patriotic War of 1812. 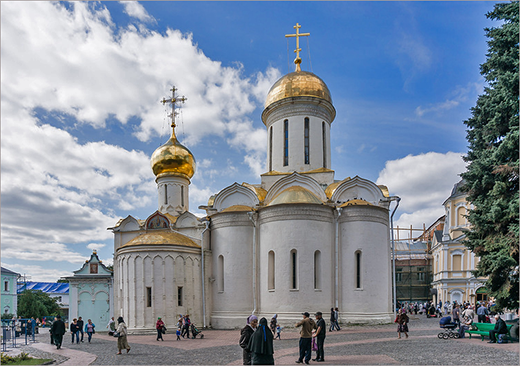 The first site selected for the construction of the Cathedral was on Sparrow Hills, the highest point in Moscow. However, the soil began to subside and the work was stopped. During the reign of the next emperor, Nicolas I, the project was entrusted to his favorite architect, K. Ton. It took 40 years to complete the construction on the new site, on the bank of the Moskva River, near the Kremlin and where another large-scale building of this ambiguous architect, the Grand Kremlin Palace, is located. Christ the Savior Cathedral stood for only just over 40 years when in 1931, by the order of the Soviet government, it was blown up to make space for the construction of the Palace of Soviets. This high-rise building was intended to be taller than the Empire State Building, and should have been topped with a gigantic statue of Lenin exceeding the Statue of Liberty's dimensions. However, it was not destined to happen. The project was interrupted due to the outbreak of war and a lack of funds. Later on the flooded foundation hole was transformed into the world's largest open-air swimming pool, known as the Moskva Pool. 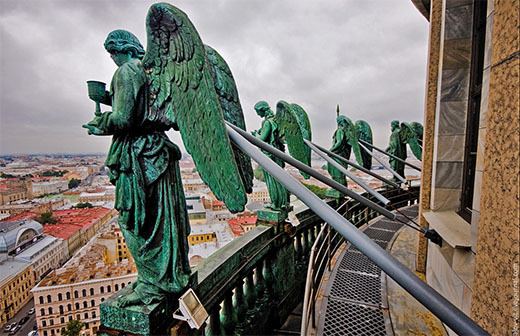 In the 1990s the idea of restoring the old cathedral slowly grew in national consciousness, and after only five years of unbelievable effort, skills and artistry, construction was completed on the same site. 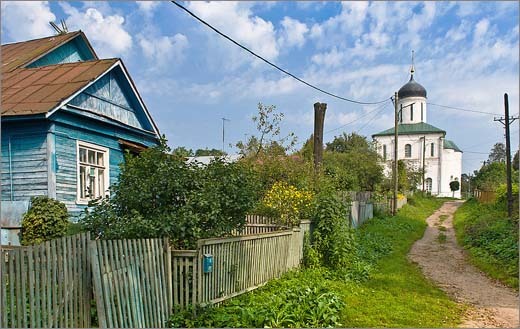 On Christmas Day of the year 2000 the Cathedral was consecrated and now the head of the Russian Orthodox Church - the Patriarch of Moscow and All Russia - conducts the services here on major religious holidays. Christ the Savior Cathedral has its own museum. 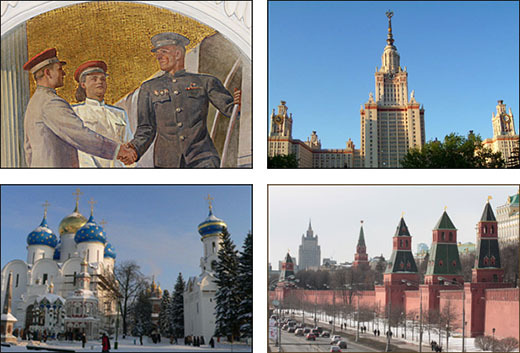 Pictures and photographs show the Cathedral before the Revolution, as well as plans for the projects of the Palace of Soviets and photographs of the swimming pool. 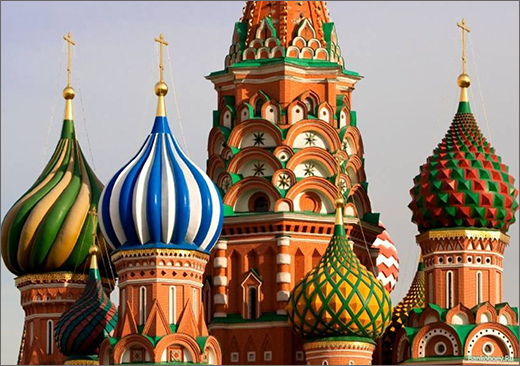 If you're interested in history we recommend you visit the museum with your Moscow tour guide. Admission is free.